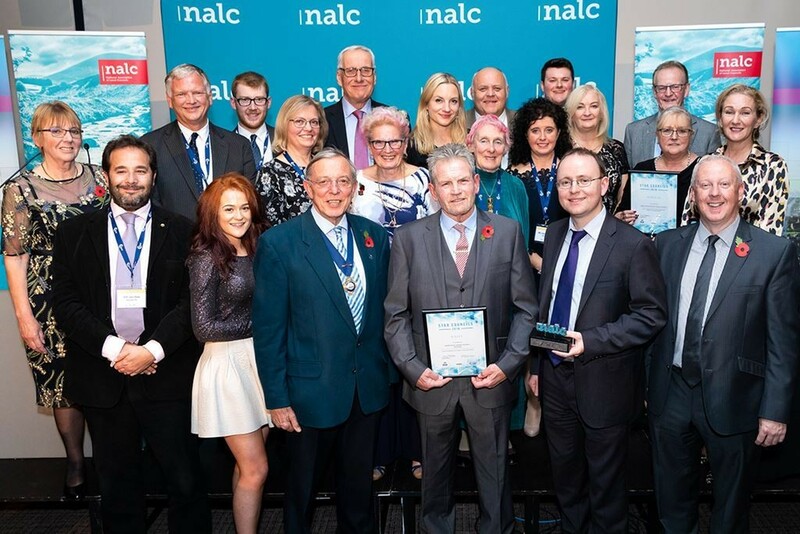 At last year’s National Association of Local Councils (NALC) Annual Conference, some of the great work Councils and Councillors do was recognised and celebrated at the NALC Star Council Awards – of which BHIB Councils Insurance were the headline sponsor. Since then, we have had the opportunity to catch up with the NALC ‘Young Councillor of the Year’ winner, Melissa Boyden from Asfordby Parish Council in Leicestershire. Congratulations on your win! What does it mean to win NALC Young Councillor of the Year? Winning NALC Young Councillor of the Year means a huge amount to me and I am proud to have represented Asfordby Parish Council at the National awards. It is incredibly empowering as a young councillor to be recognised for my work and something I will use to teach my youth running group “Game Changers” that with hard work, determination and a passion for what you do, you can and will achieve. How did you get into the role of Young Councillor? After a life threatening illness my confidence had been completely shattered and so I set out to find a challenge which could build my self-belief. I found out that my local council was looking for members which was a whole new experience like nothing I had ever done before. So, in November 2016 (aged 20) I went along to Asfordby Parish Councils’ monthly meeting and there I was co-opted onto the council. From here I became Deputy Chairman in May 2018 (aged 22) and now I am Chairman as from January 2019 (aged 22), taking on a huge responsibility from making the transition! What are the largest challenges do you anticipate Local Councils will face in the upcoming year? One challenge is more housing developments being built which many parishioners are not happy with. The knock on effect of this will be felt within our community. To overcome this we need to be open and honest with the parishioners, keep them updated with new information so that they feel valued and involved. We have recently formed a Neighbourhood Plan Working Party and invited parishioners to join us and help us develop the neighbourhood plan. That way parishioners can have their say. Can you tell us what Asfordby Council is currently focusing on? We have recently refurbished Riverside Gardens in the local area and in the coming months we will be hosting a naming competition for the new garden. Our upcoming events include Pablo’s Horse Sanctuary’s 2nd hand tack sale, Asfordby Summer Fete 2019, Asfordbys 2nd ‘Witch’s Tea Party’ (a Halloween event) and The Asfordby Christmas Light Switch On 2019. All of which I have been heavily involved in. In between the main events we scatter a couple of charity afternoon tea & bingo afternoons to bring the community together. Finally, The Recreation Committee are currently working hard on plans for an outdoor gym in Asfordby. Why do you think young people should consider the role? Do you have any advice for other Young Councillors? Do not be phased by the fact that councils are usually made up of people who are aged 30+, there is always a place for young people. And finally, do not underestimate the role you can play in your community.